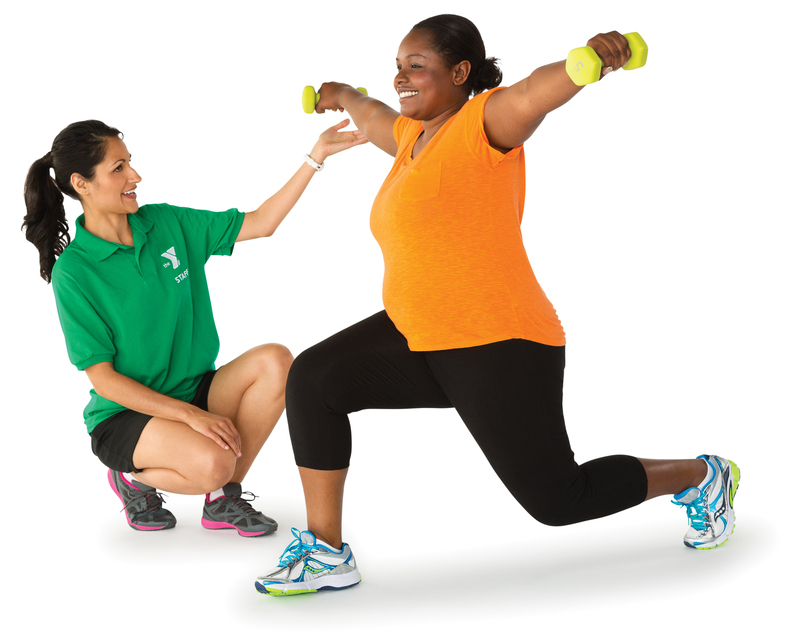 You are here: Home / The Y Blog / What is Personal Training all about? 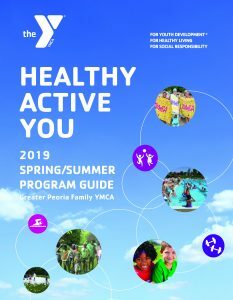 You take the plunge….you make the call….you fill out the papers….get your picture taken….and you are now an official member of the YMCA. You make a big plan to come 3 days a week. You may even buy a new pair of shoes. So here you are … scan your card, walk upstairs, look around, and…..freeze. What in the world are you supposed to do? Where do you start? How does this machine work? How much weight should you do? How far and how fast should you walk or run on the treadmill? SOOO many questions. Need a plan? Have some goals? This is why personal training is so valuable. The trainer can help you answer all those questions, develop a plan for you, and come alongside and help you reach those goals and more importantly be the accountability we sometimes need to get ourselves into a routine. Weight loss isn’t always the goal. Developing coordination and balance are sometimes what someone is looking to improve. Maybe you simply just want to get healthier. Maybe it is weight loss. Maybe it’s just looking to improve overall mobility. Meet Tom. He is a 77 year old lean machine. Tom sought personal training not to lose weight but to develop balance, strengthen his heart, improve his posture, and to improve is overall coordination and mobility. We began each of his sessions with a warm up routine to get his heart rate up a bit, warm up his muscles and get the “blood flowing.” We did kettle bell swings, air squats, step overs, dumbbells, barbells, rowing machine, bike, treadmill, and SO much more. Each day we would do some strengthen training while at the same time do some cardio work. We would do a lot of interval training where he would “work” for 1 minute, rest 1 minute and move on to a different exercise. We did some exercises to help him develop agility (i.e.agility ladder) and we worked on improving his balance in a variety of ways. Every day was something different to ensure we were hitting all aspects of fitness. If our bodies get used to just one or two exercises, we are not prepared to move or respond in ways we may need to respond. We had a great time working together for a couple months and Tom would affirm he worked hard to achieve the goals he began with. Any time a client thanks me for their progress, I always make sure they understand that they did the work. A personal trainer simply has some tools and shares those tools with his/her clients. The client is the one earning the progress.